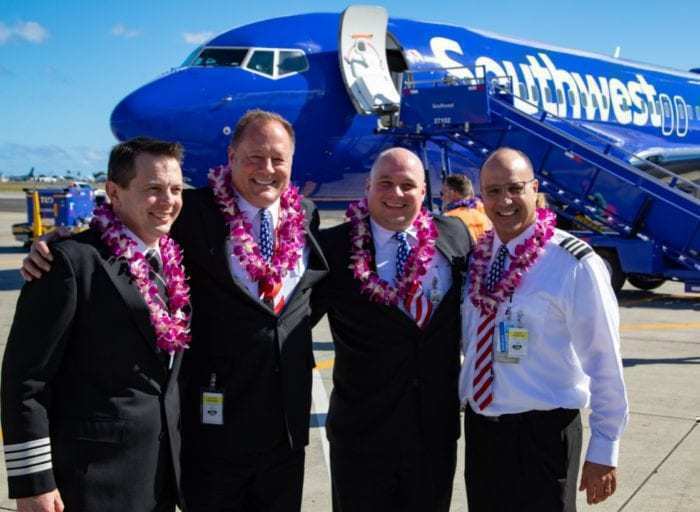 With Southwest successfully launching flights to Hawaii, Simple Flying asks what’s next for the Texas based airline? With much of the US covered, could Gary Kelly be thinking about Europe next? Once mapped out on a cocktail napkin, Southwest has grown more than anyone could ever have imagined. 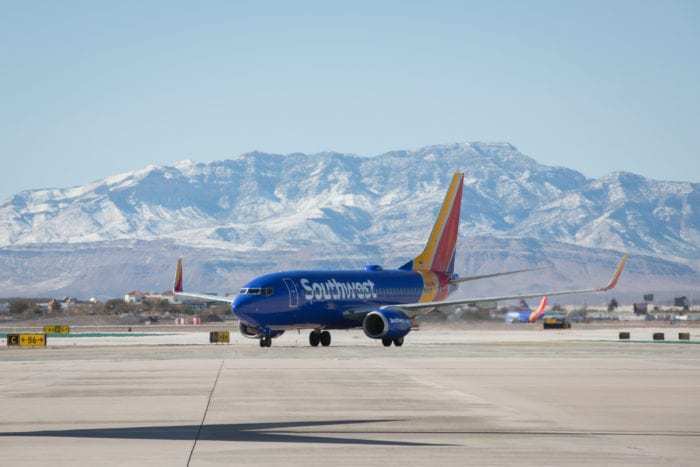 With 41 of the US states now served by the point to point carrier, could a Southwest European expansion be on the cards next? Chief Revenue Officer, Andrew Watterson, wouldn’t commit to Southwest Europe flights being in the long term plans. Could Southwest Europe flights really work? When any airline is considering financial survival, expansion is key to their success. Southwest have certainly grasped this fact in 4K clarity. 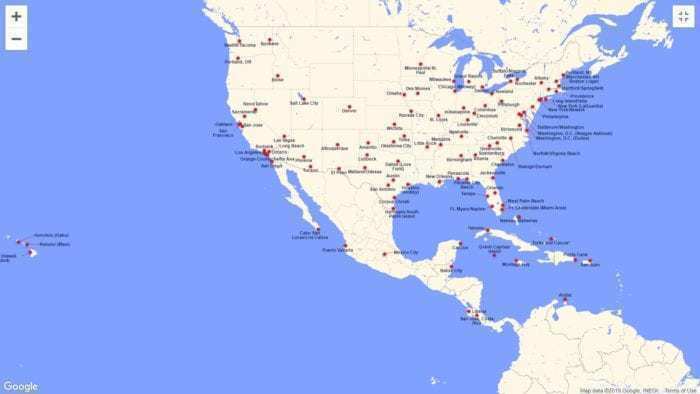 As of March this year, they operate flights to 100 destinations in 41 US states, as well as to Puerto Rico, Mexico, the Caribbean and Central America. With their Hawaii service really taking off and adding more cities to the schedule this year, there’s not a great deal of expansion left for them in North America. 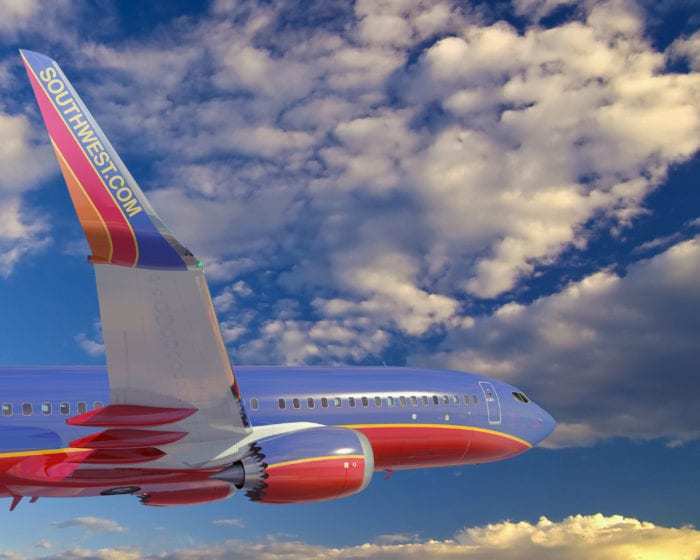 As long ago as last May, Southwest indicated that they could launch flights to Europe and Canada. Speaking at their annual shareholder meeting, Gary Kelly, Southwest CEO, indicated Baltimore Washington International Thurgood Marshall Airport would be a “logical consideration” as a launching point for such endeavors. However, he also warned that any expansion into Europe would be ‘complicated’. Simple Flying tend to agree. What’s the problem with a Southwest European expansion? Southwest have a fleet entirely made up of Boeing 737s. They have an immense number of 737-700s, 513 at the latest count. However, many of these aircraft are aging and some will begin retirement this year. As well as this, they have 207 737-800s and the world’s largest fleet of 737 MAX 8s, 34 in total. With the MAX 8 out of service for the time being, the 737-700 has the greatest range of their fleet at 6,370km, around 700km further than the -800. That puts all of Europe out of reach of the majority of their hubs. Even if the MAX 8 comes back into service, Southwest would still be limited to a few very westerly airports from their easternmost hubs. Their fleet of narrowbody aircraft and no frills service standards doesn’t lend itself well to a transatlantic operation. Although JetBlue are eyeing transatlantic services with narrowbodies only, they’ve already indicated that these will have a very business class focus. Southwest have no business class in their fleet, only Business Select which gives a little more legroom and an earlier boarding time. They usually don’t serve food, which would be a tough call for passengers on board for 10 hours or so. Added to this, it’s one of the most cutthroat markets in the aviation world, dominated by successful LCCs in a constant fare war with each other. 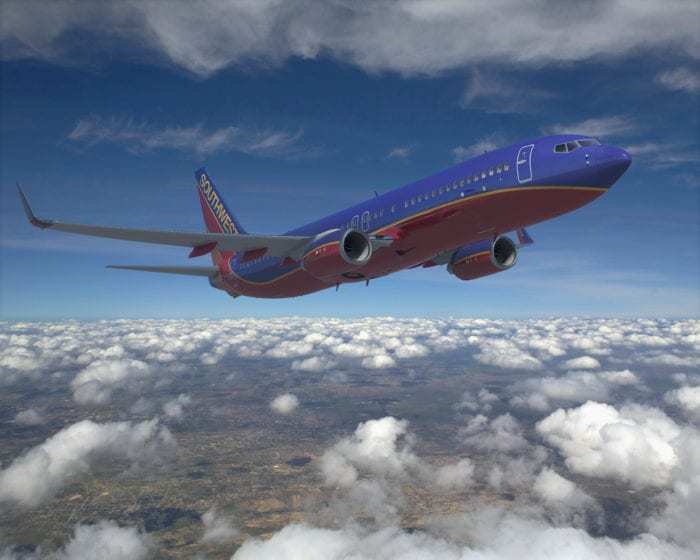 So, could a transatlantic service work for Southwest Airlines? In a nutshell, the MAX 8 could potentially go transatlantic. Norwegian use it from Dublin, WestJet use it from Halifax to London Gatwick and both United and Air Canada have indicated they might use it to cross the pond at some point in future. But with the future of the MAX maintaining a massive question mark at the present time, Southwest are limited to the range of an aging fleet of 737-700s and their shorter ranged 737-800s. As such, it’s unlikely they’ll make any groundbreaking route announcements any time soon. Please stop using the word “hub(s)” for Southwest; the correct term is “focus city”. Business Class on Southwest doesn’t provide more leg room unless you are referring to the first row of seats and or the exit row. Thanks for your take on this important topic. If Southwest and JetBlue can make transatl work, it will be a needed game changer, in a variety if ways, for these airlines and, more importantly, the US domestic market. I hope they make it work. Simple flying is better flying!